Danish wind-turbine maker Vestas has decided to invest in a new blade technology centre on the Isle of Wight. 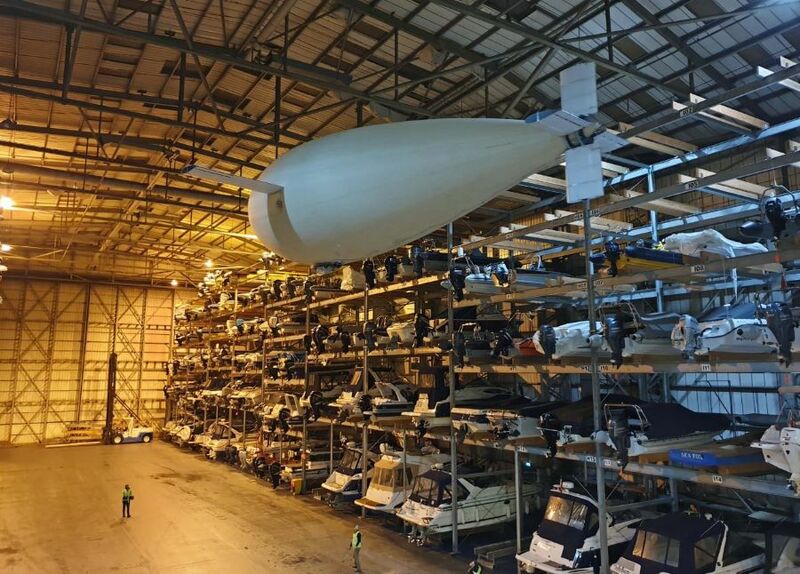 Danish wind-turbine maker Vestas has decided to invest in a new blade technology centre on the Isle of Wight, where it has manufactured blades for wind turbines since 2000. In addition to locating its design activities there, the centre will provide facilities for testing the company’s longest wind turbine blades. Along with the construction of the new research centre, which is expected to become operational in the second quarter of 2010, Vestas has decided that it will make 44m blades for its V90 turbines there rather than ones for its V82 turbine. In recent years, the entire production of V82 turbine blades has been exported to the US, but following the change in production a large number of blades are expected to be sold in the UK, as the V90-2.0 MW and 3.0 MW turbines are particularly suited to the UK market, both onshore as well as offshore. Unfortunately, it is not so good news at the company’s facility in Campbeltown, Scotland, where the future of 91 employees is currently under discussion. Although the company has been producing towers in Campbeltown since 2002, it recently determined that the production line was uneconomical.